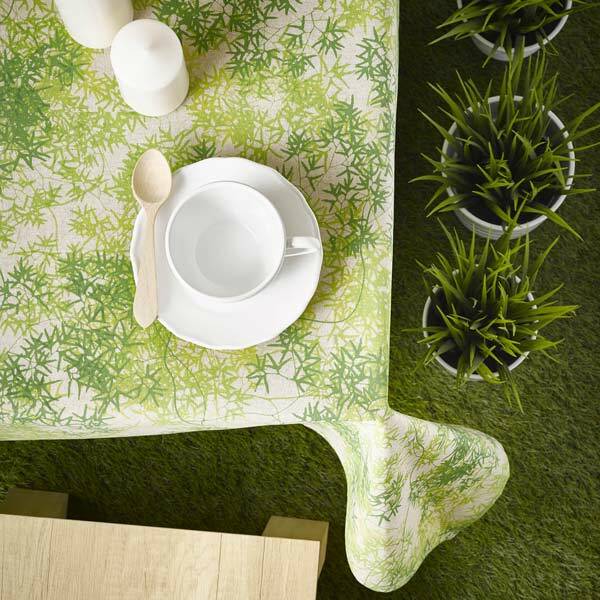 You’ll feel like you’re immersed in nature using this tablecloth that features a beautiful pattern of Sherwood plants. 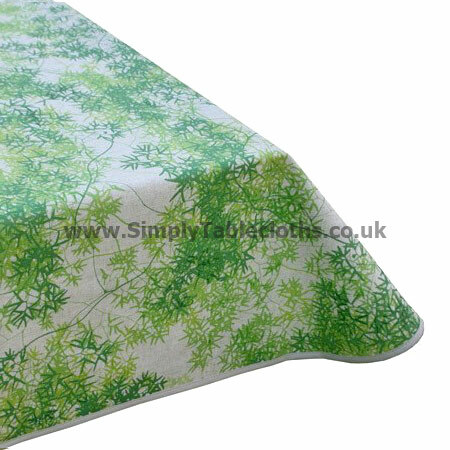 The varying shades of green create a blend that will work with your home’s décor, or match perfectly to the outdoors. Use it on the patio to feel at home even when you’re outside. The Teflon coating protects the surface and allows for an easy wipe clean surface.